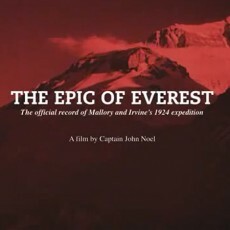 If I had one word to describe The Epic of Everest, John Noel’s historic record of the 1924 expedition, which has recently been restored, then it would be atmospheric. If I had a second one then it would be weird, but then I’m not that familiar with 1920s silent movies and I expect they were all like this back then. 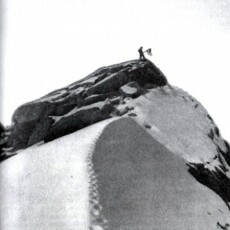 Poland has produced some of the world’s toughest and bravest mountaineers, none more so than Krzysztof Wielicki, who earlier this year led a team of his fellow countrymen to attempt the first winter ascent of Broad Peak in Pakistan. 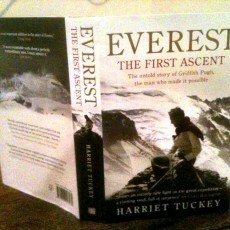 A gripping film about the climb has recently been published on Vimeo. 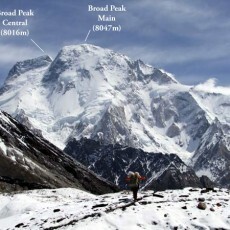 The International Mountaineering and Climbing Federation (UIAA) is considering a request from Nepal to reclassify five peaks within the country, and another in Pakistan, as 8000m peaks. But are they worthy of the name, and is there any point? Let’s have a look at the peaks in question. 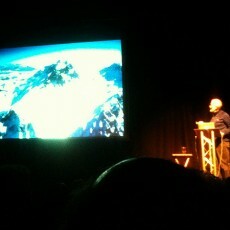 Britain’s greatest living mountaineer is currently touring the country with a series of lectures about his life, and I was lucky enough to see one of them. 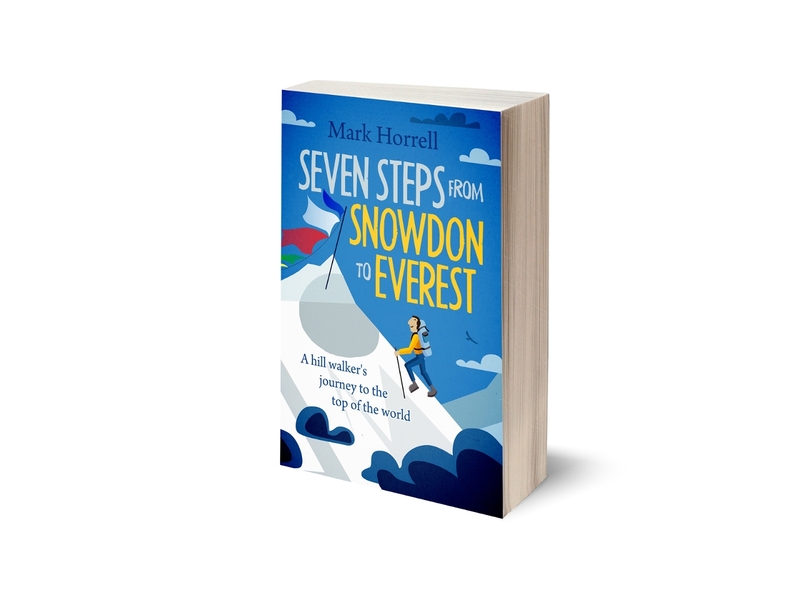 An important World Cup qualifier was taking place that evening, but if Chris Bonington’s life were a football match it would be a 22 goal thriller which ended 11 goals all and went into extra time.